Elli Zerboni's team wishes you a Merry Christmas and Happy New Year!! 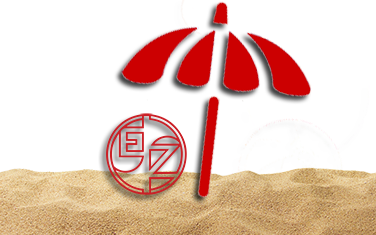 Elli Zerboni will be closed from August the 5th to August the 26th. We'll open on August 27th. We inform you that our price list will grow from April 2015. The "Regrinding Express" is an advanced service to give another chance to your old tools. You can save money and maximise your warehouse stocks in long term. This service can be used with the best results with hard metal tools, especially end mills and bit drills.